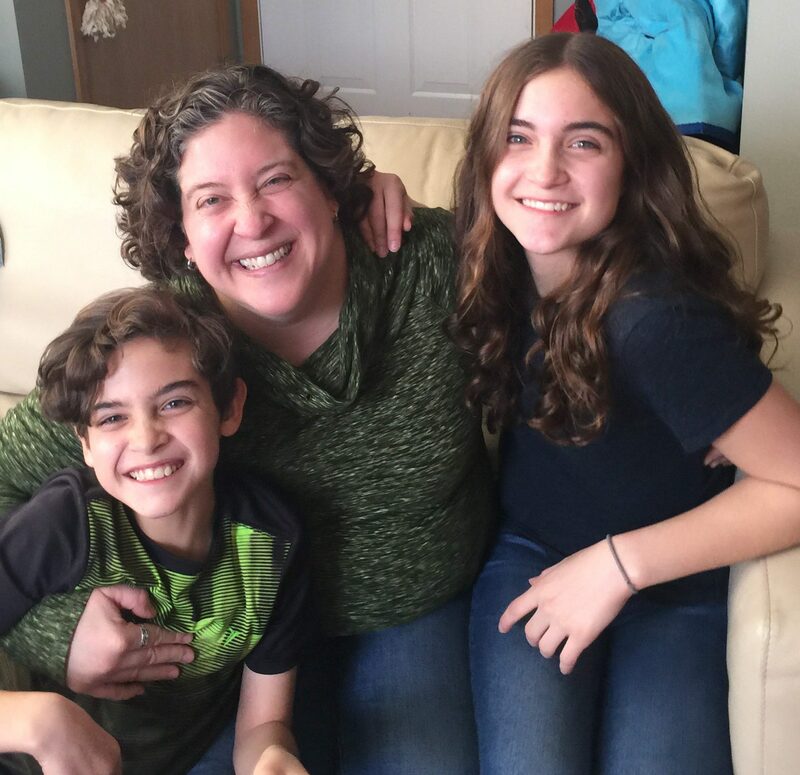 Jen Perfetti (she/her/hers) completed her clinical training in Counseling Psychology at Northwestern University, and is a Licensed Counselor and an Endorsed Infant Mental Health Clinician. Jen began her work as a therapist in 1997 and has focused on developing expertise in the perinatal period since 2003. She founded Luna Perinatal Counseling in 2005, a psychotherapy practice dedicated to serving women and couples during the pregnancy, postpartum and early parenting periods. She is also the Clinical and Professional Development Coordinator with the UW Department of Psychiatry Parent-Infant Mental Health Programs. Jen provides professional development statewide to Clinicians and Home Visitors on maternal mental health and mother-infant relationships and co-facilitates a Mother-Infant Therapy Group for mothers experiencing postpartum depression, their infants and families in underserved counties across the state. Jen provides Mental Health Consultation for the Nurse Family Partnership and other Community Health Programs at Public Health Madison and Dane County. Jen is also is core faculty with the Infant, Early Childhood and Family Mental Health Capstone Certificate Program, where she teaches and provides reflective mentoring and consultation. She lives in Madison with her two children who guide her in her work every day.